FQC-600(700/800)Computer High-speed Full-automatic Bag Making Machine-Sanyuan plastic packing machinery co.,ltd. 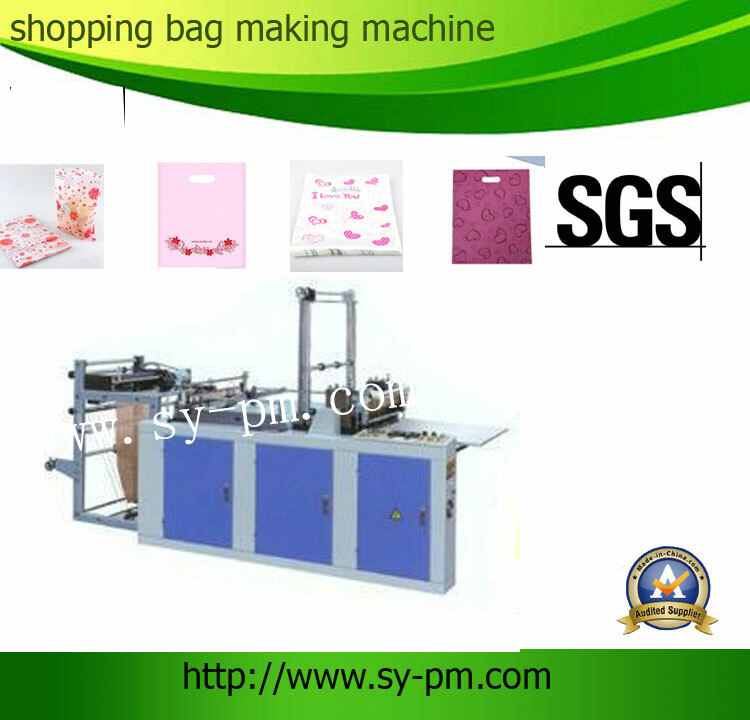 Usage:FQC Model bag making machine is suitable for making print bags one line . Automatic: it can do one-line production of the following steps: heat sealing and cold cutting. Computer control system: the user can use the monitor control panel on the computer to read technical parameters, set bag length, working speed. It is very convenient.